In January 2019 we reached an important landmark in the progress of Fittleworth’s Neighbourhood Development Plan. 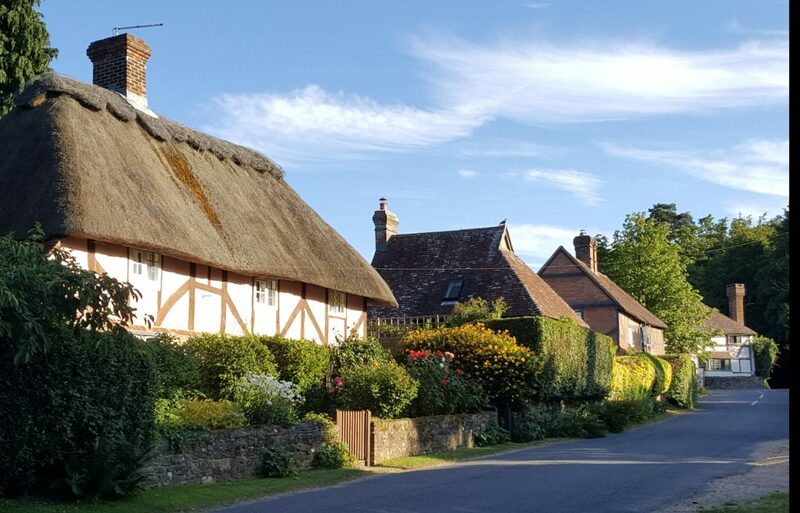 At its meeting on 21st January, the Parish Council approved the latest version of the Plan and associated documents, and authorised their submission to the South Downs National Park Authority. This took place on 23rd January. The SDNPA will check the Plan for legal compliance, and then conduct their own 6 week period of public consultation on our Plan. Representations will be invited from many of the same public bodies who commented when we held our own consultation in early 2018, but it will be open to any interested group or individual to make comments. The next stage will be for SDNPA to appoint an Independent Examiner, who will conduct a thorough evaluation of the Plan. When any changes decided at this stage have been implemented, a Referendum on the Plan (in which all voters in the parish will be able to participate) will be conducted. This will probably not take place until after the elections in May.